finally made it. The continuation of SuperFaith. 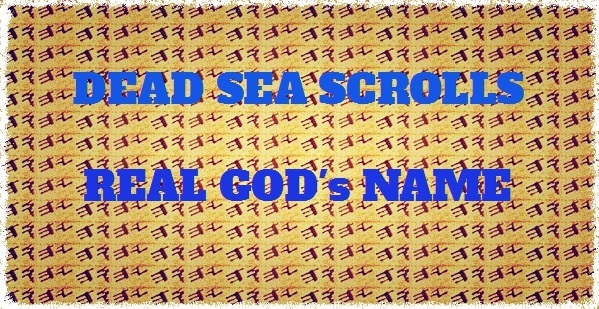 Based on Dead Sea Scrolls’ God’ Name. Word of caution: Today’s World’s god called as “money” the god of money don’t like real God, so you have to know that this mp3 may a bit repel energy of “money”, however at the same time can give the great peace of mind and sense of Freedom.